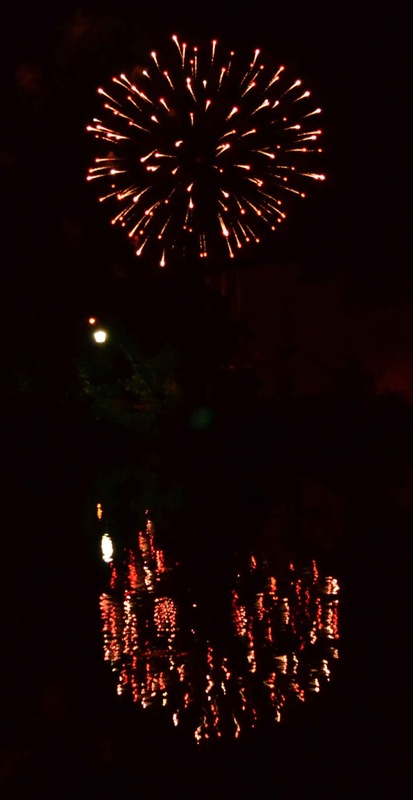 Putah Creek Photo: Happy 4th Of July From Livingston, Montana! 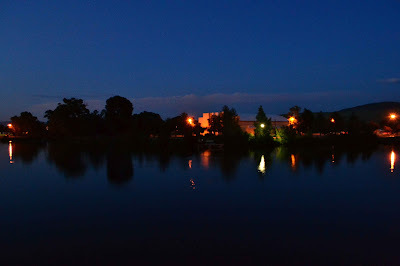 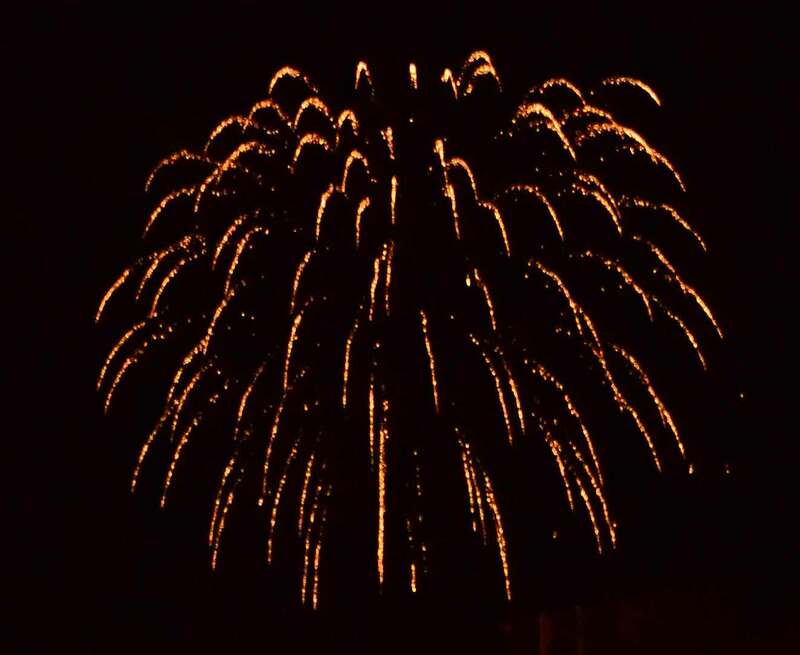 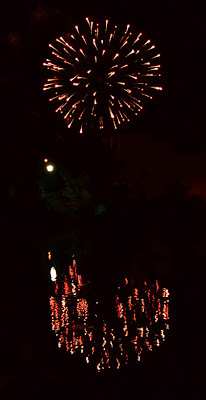 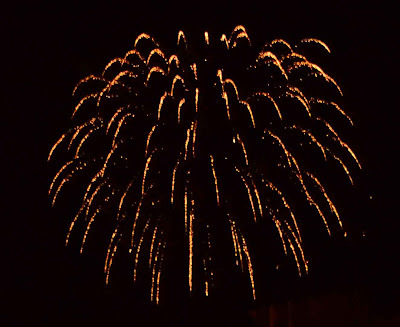 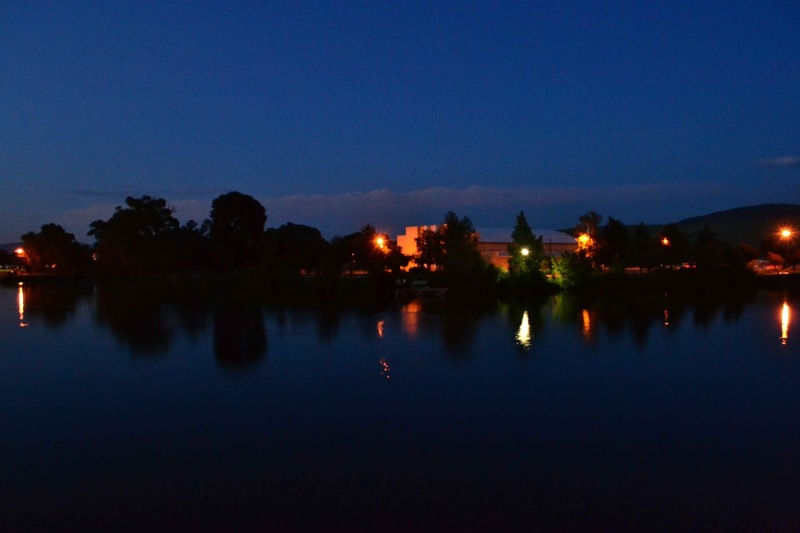 here is a few shot of my little town's forth of July fireworks. 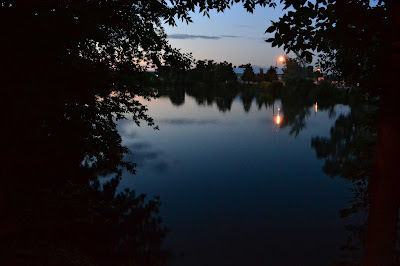 Peaceful sunset in Sacajawea Park. 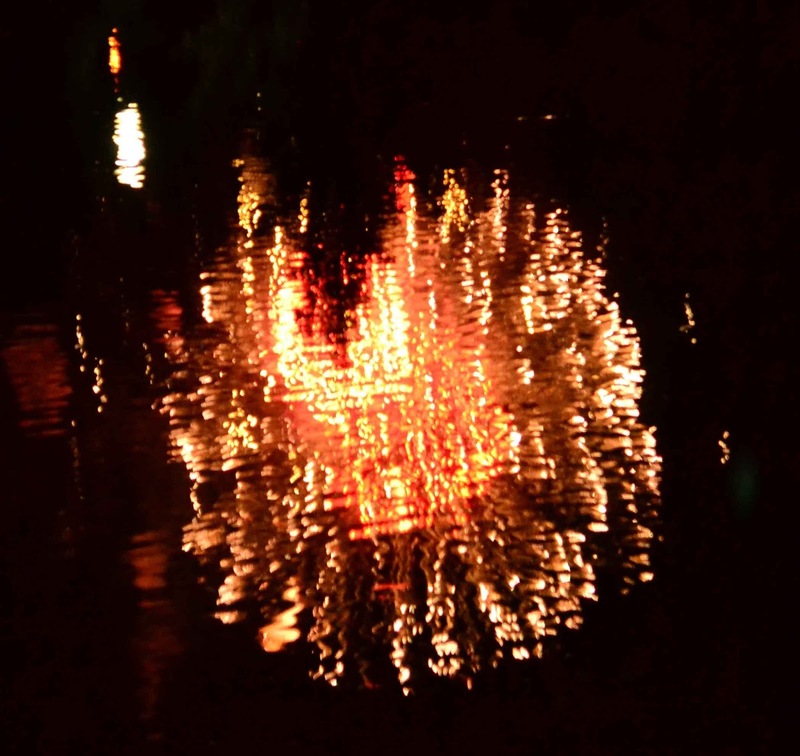 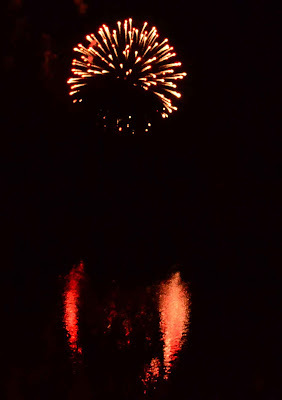 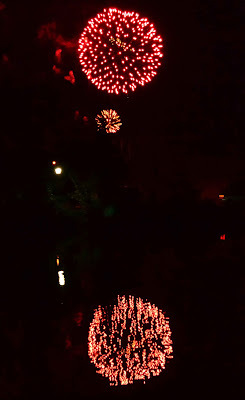 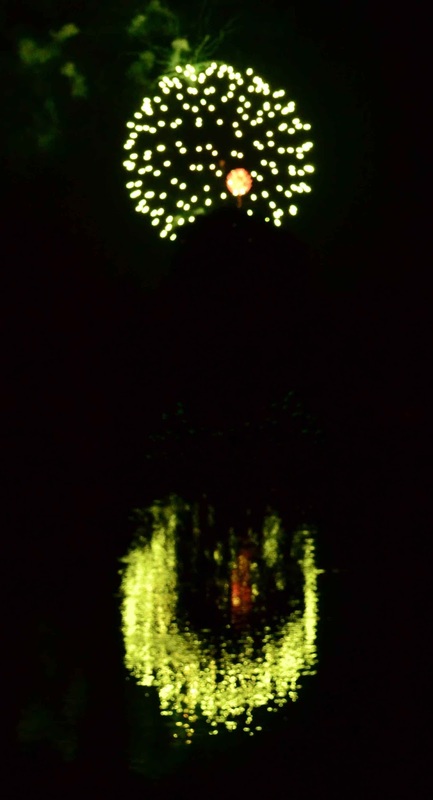 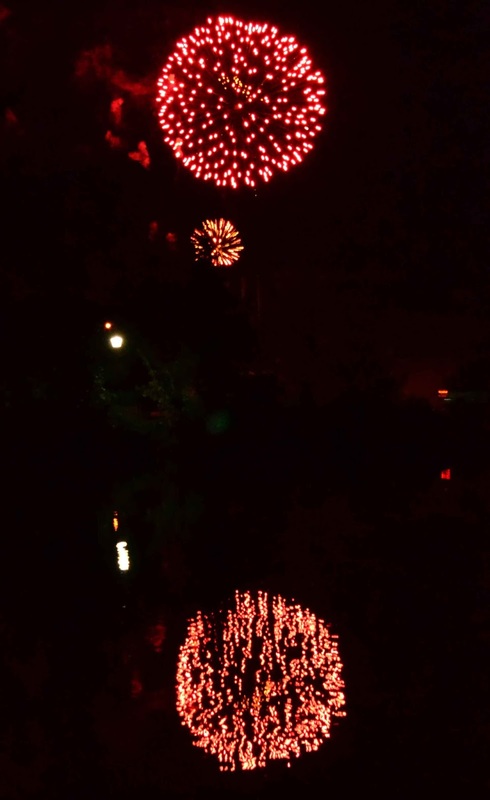 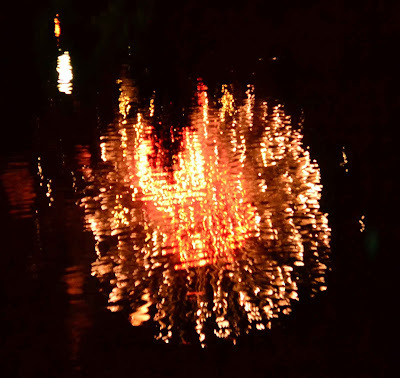 These next shots were with the pond reflecting the fireworks. 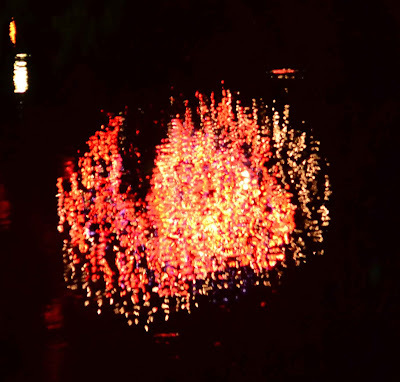 superb visuals,. 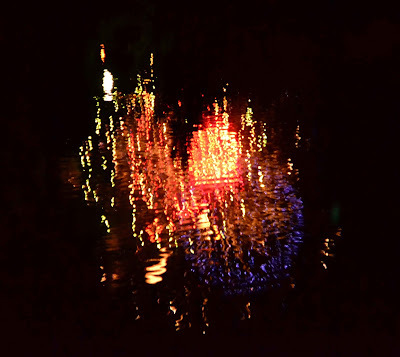 you truly have a gift.